I’ll be honest, for the last big event I attended, I went into it with very little planning ahead. I was super busy at work with some upcoming deadlines and I just kept telling myself “Oh, the good sessions will stand out” and, “I’ll have plenty of time to scroll through the agenda and find what I need.” It will be fine, plus I’m sure I’ll make time on the plane to look for sessions. Then it was 8:30 AM on the first day of the conference and there I stood, scrolling through sessions, only to find that one had just started a few blocks away and it was a speaker I came to the conference to hear. If only I could go back in time and tell myself to plan ahead! Because I can’t do that, I want to help you avoid the mistakes I have made at other conferences so that you have a wonderful Dreamforce experience. Let’s get started! 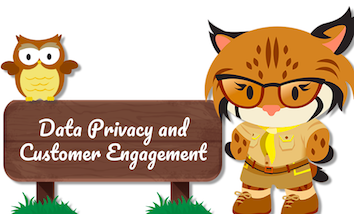 If you have been scrolling through the Dreamforce Session pages bookmarking sessions, now would be a good time to prioritize them. Often I will bookmark sessions because the topic or speaker is something I am interested in. So in preparation for Agenda Builder take the time to prioritize your bookmarks. Having trouble prioritizing? 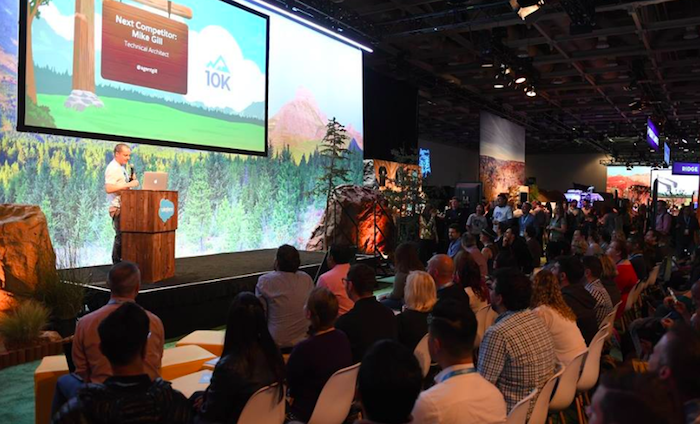 Check out this post to help you make a game plan for Dreamforce. 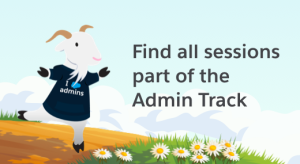 You can also use our quip doc to review all the Admin Track sessions by difficulty level. Is it Service Cloud, Marketing Cloud, Einstein? What products or features are you less than familiar with? Will you be moving to Lighting or implementing Communities in the upcoming year? 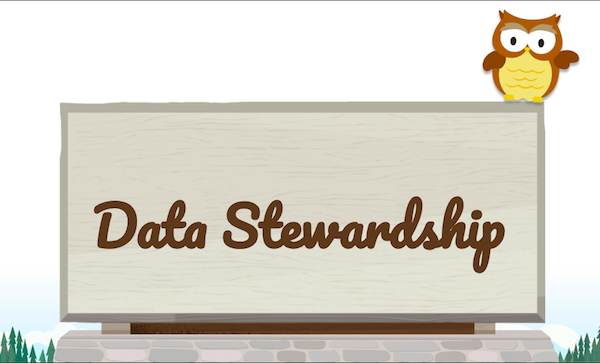 If so look for sessions that will give you best practices or implementation tips. Mobile Apps or group text messages work well to send messages to a group of people- making on-site micro-scheduling easier. Also, think about how you will stay in touch with co-workers back at the office. I’m a big fan of using Chatter to post pictures and updates to help bring some of the excitement back to your co-workers who can’t attend.